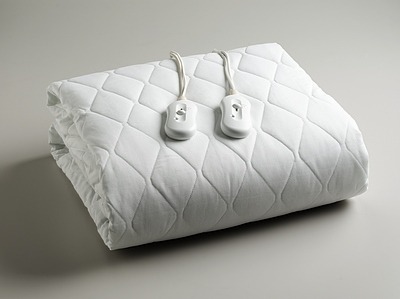 Electric blankets are a type of blanket which generates heat using electricity. On the inside of an electric blanket is a series of wires and heating elements, which attach to an electric cord that can be plugged into an outlet to generate warmth. When shipping electric blankets, proper packing must be observed to avoid damaging the heating elements and wire insulation inside. Broken or exposed wiring may pose danger to the user. Here are some tips on how to properly pack and ship an electric blanket to ensure that it arrives in excellent condition. Remove the power cord and thermostat control from the blanket and roll in a neat coil and place in a Zipploc bag. Make sure that the cord and the control are free from any damage. Remove as much air from the bag before sealing. For added protection, wrap the bag in bubble wrap and secure with tape. When shipping a pre-used electric blanket, check it first for any damage such as exposed wiring, scorched fabric, connector not well secured to the fabric, etc. If damage are discovered, have them repaired first before shipping or let the recipient know that repairs are necessary before the blanket can be used. If the blanket is soiled, wash it first before shipping. Most electric blankets can be safely washed. Just read the product care label affixed to the blanket and follow washing instructions carefully. Do not dry clean electric blankets. While dry cleaning may seem like a safer and gentler way to clean an electric blanket, the chemicals used in the process can damage the heater wire insulation. Depending on the size of the banket, fold it a few times before rolling it up but not too tightly. Be careful not to put any of the heater wires into a sharp hard fold. 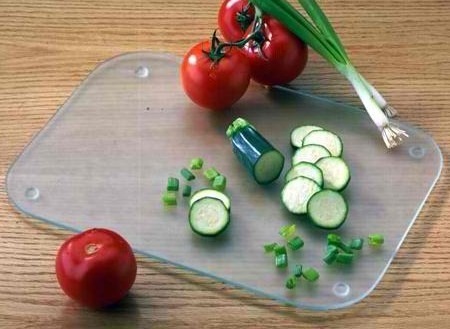 Place the rolled up blanket inside a large plastic bag. Remove any excess air before sealing the bag with a knot or tie. This will protect the blanket from the elements such as moisture and dirt. Place the bagged blanket and cord/controls in a sturdy shipping bag with extra space for packing materials. All sides, top and bottom of the box must be filled with packing materials, such as bubble wrap and packing peanuts, to keep the blanket away from any sides of the box. The fillers should also keep the blanket in its place and prevent it from moving. Close the box and seal with packaging tape. Address and label the package and take to your local post office or shipping company.